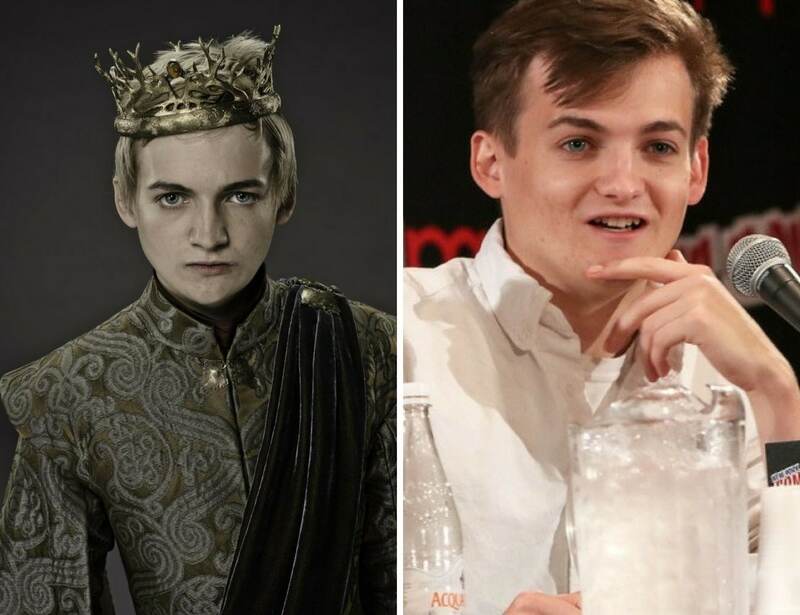 Jack Gleeson was a successful child actor best known for his performance as the despicable King Joffrey in Game of Thrones. Once his character was killed off (spoiler alert! ), Gleeson decided to leave his acting career behind to pursue other studies in college. His reason for leaving show business? He simply didn’t find it fun anymore.